MODERN DESIGN ONE BEDROOM APARTMENT IN COLUMBIA AREA! 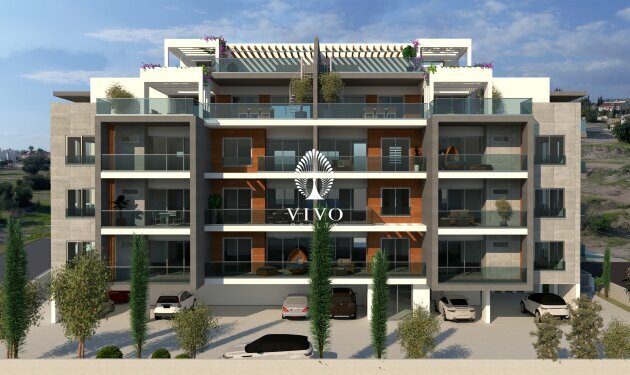 Modern style building of 1, 2 and 3 bedrooms apartments all with pleasant living spaces designed for enjoyment, incorporating maximum quality in each design and finish. Spacious living room and large terraces, integrate the outdoors with the interior of each home. In addition this Residence offers 2 exclusive 4 bedroom penthouses, with expansive terraces offering panoramic sea views and the Limassol cost line. 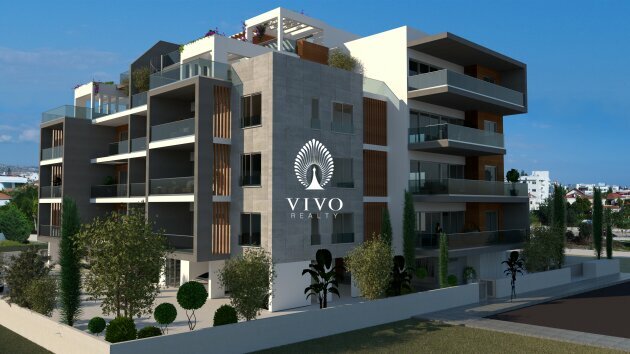 These exquisite penthouses offer private roof terrace with private roof top swimming pool and addition studio room and entertainment area. 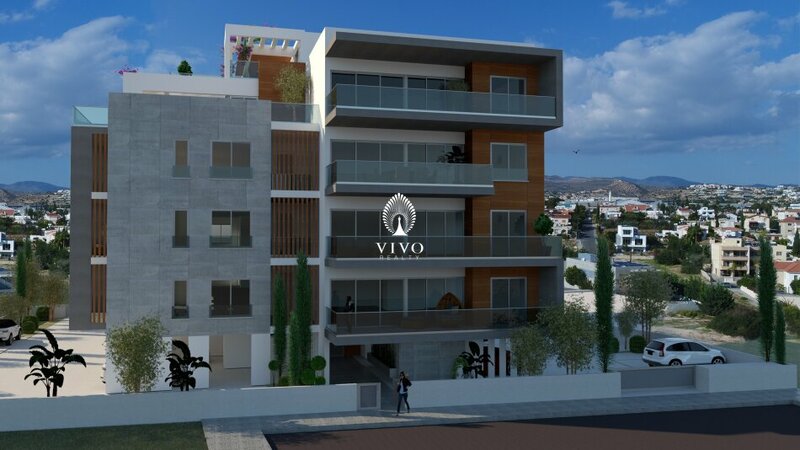 This modern style building is situated in the privileged area of Columbia in the heart of Limassol, and close to all kinds of amenities: shops, restaurants, cafés and two three minutes drive to the Limassol seafront. Electric under floor central heating with individual controls. Private Storage Room for each home. 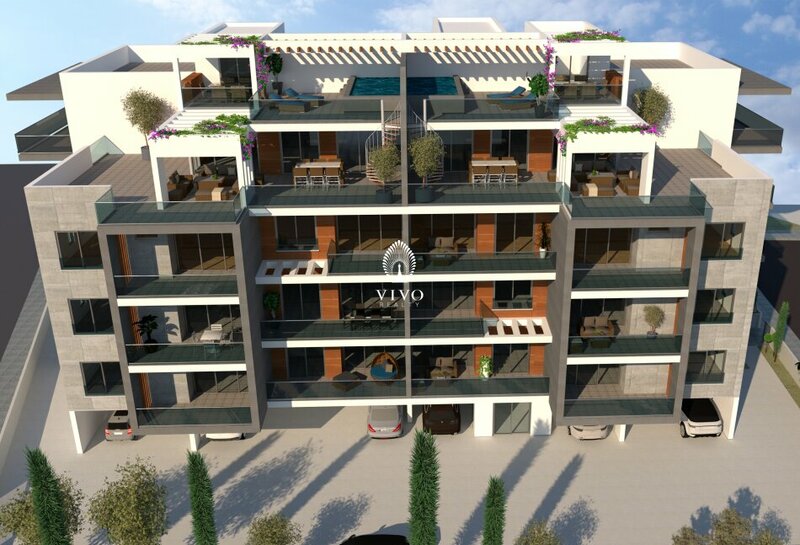 For more info or viewing please contact us!